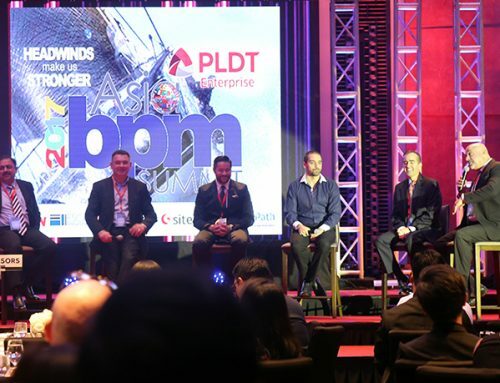 Taking a social cause to the streets is often a tricky matter, but some advocacies and organizations have found their voices in the same space dominated by big brands and stunning celebrities. 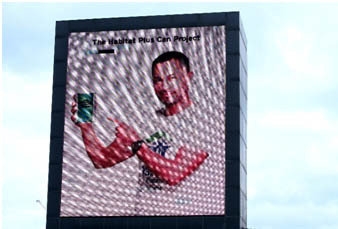 Outdoor ads capture our attention, however many of us forget that they also serve a bigger purpose: to educate and raise social awareness. 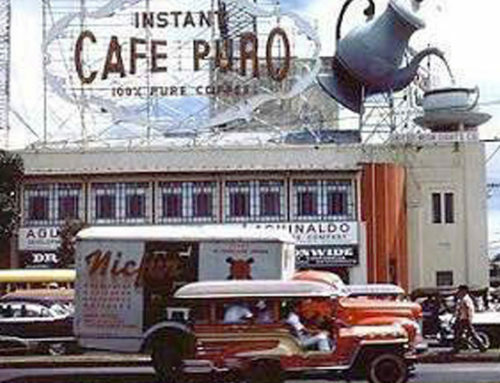 Born out of the partnership between Jollibee and its long-time brand ambassador, Aga Mulach, the “Maaga and Pasko” campaign has become a yearly Christmas advocacy for the iconic Filipino fast food chain since 1994. 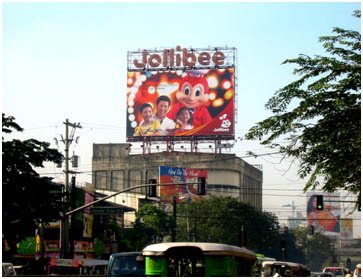 Encouraging everyone to donate their pre-loved books and toys to less fortunate children, Jollibee partnered with the Department of Social Welfare and Development (DSWD) and the Department of Education (DepEd) to enable the advocacy to grow from a simple gift-giving activity to the biggest donation drive of its kind. 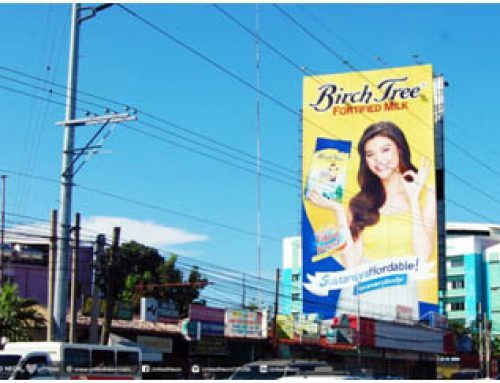 Echoing the sentiment to “Love your own,” bench launched a campaign for their 25th anniversary in 2015, encouraging Filipinos to look back on their roots and support emerging local markets. 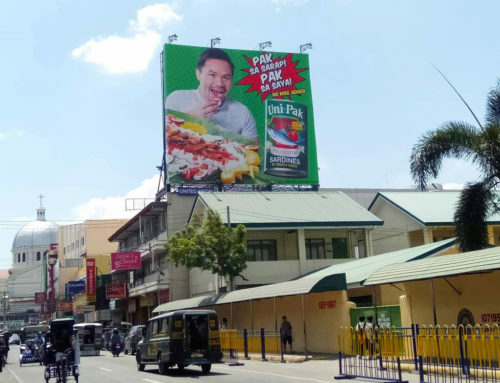 Aptly named “Love Local,” Bench took this stand to the streets, adorning their billboards with well-known Filipino personalities who share their thoughts on honoring Filipino culture. The most pressing and hardest-hitting social causes are also often the most unheard. 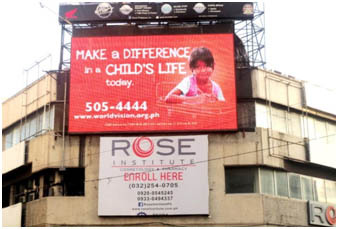 This is why World Vision’s three-year campaign to raise awareness against the sexual exploitation of children needed the louder voice that billboards provide. 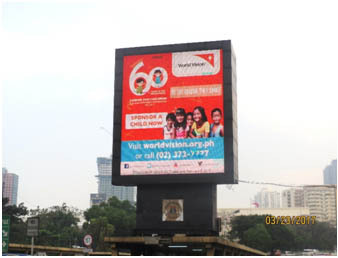 World Vision also makes other callouts and campaigns for other causes involving the youth, encouraging people to make a difference in a child’s life in their own little ways. 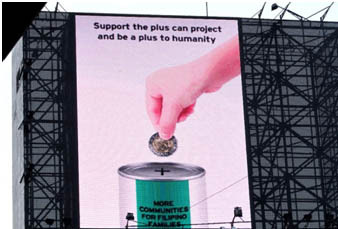 A donation drive with new meaning, the “Habitat Plus Can” by Habitat for Humanity is a two-pronged advocacy; a unique coin slot in the shape of a plus sign is a reminder that everyone can be a “plus” to humanity with the simplest of means, and likewise, even the smallest donation can already contribute to making a big “plus” for those in need. 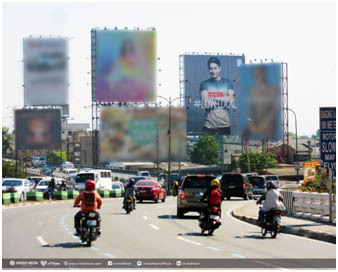 Billboards help voices of advocacies pierce the drowning noise and distortion of urban living, helping brands and organizations get their message across, harnessing a wealth of possibilities, reaching out to the people who share their passion and commitment. 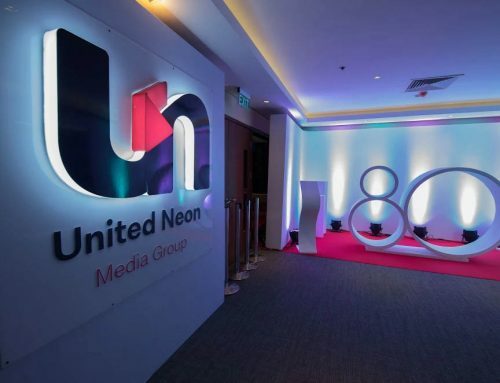 Powered by InnovationOne © United Neon Advertising, Inc. All rights reserved.